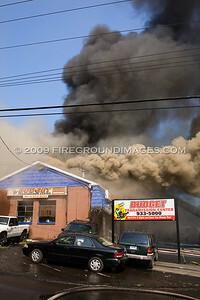 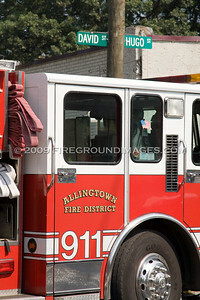 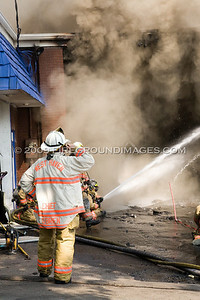 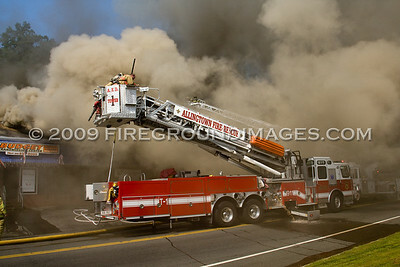 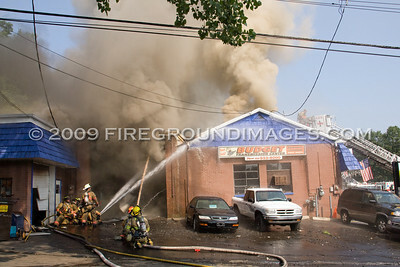 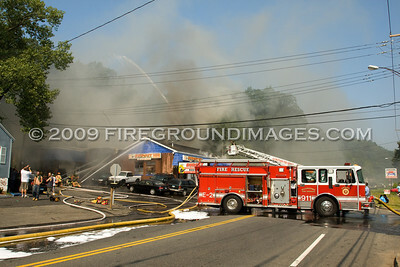 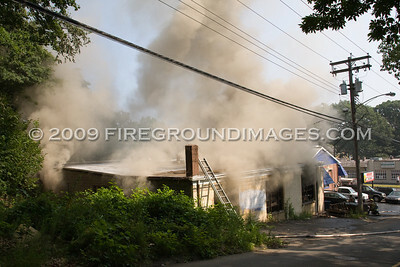 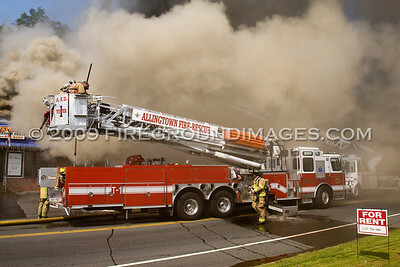 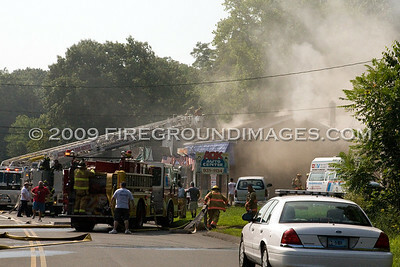 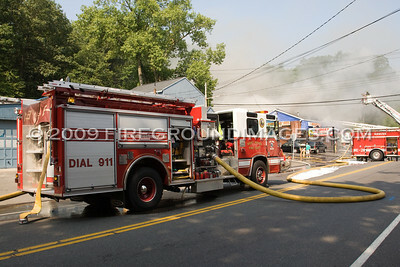 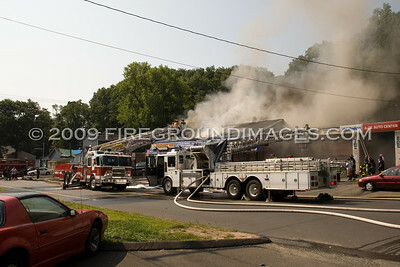 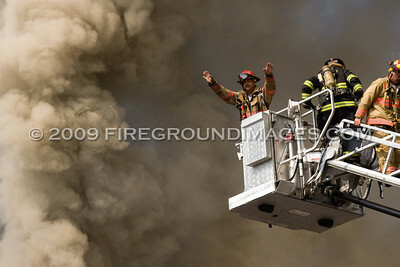 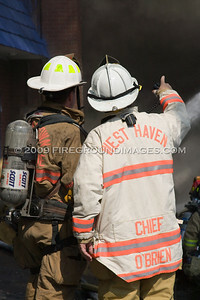 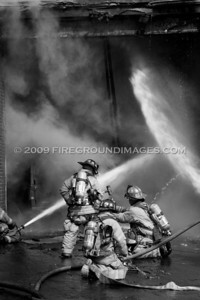 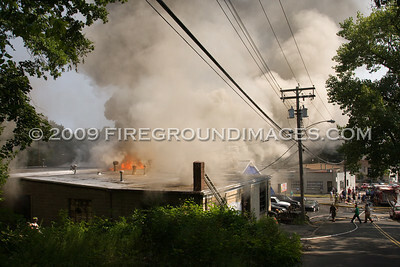 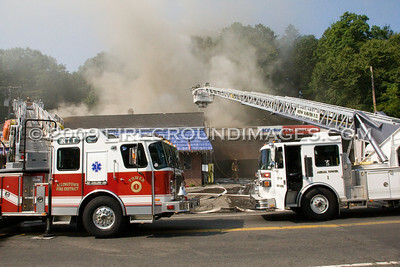 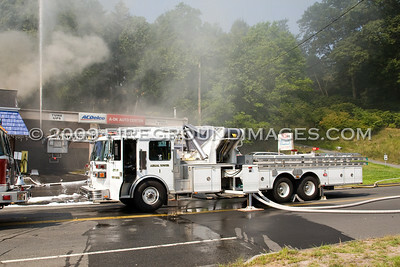 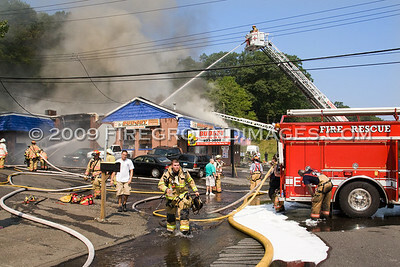 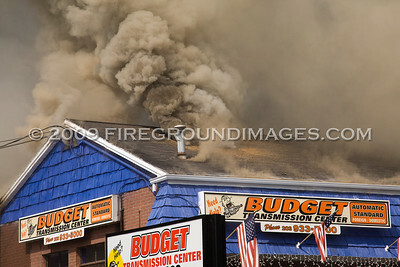 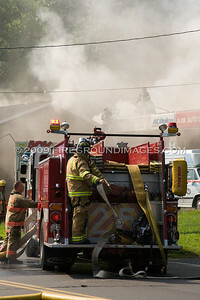 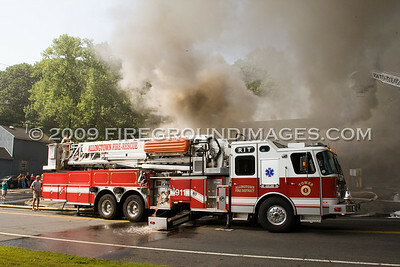 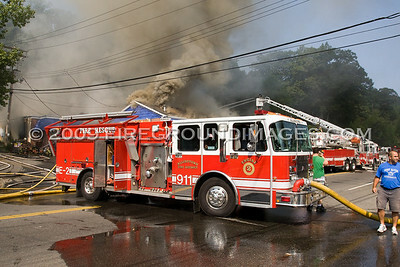 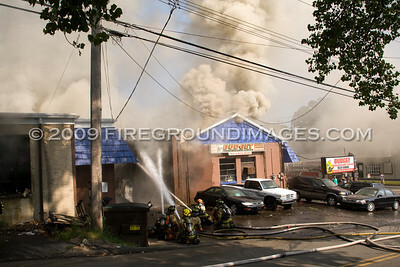 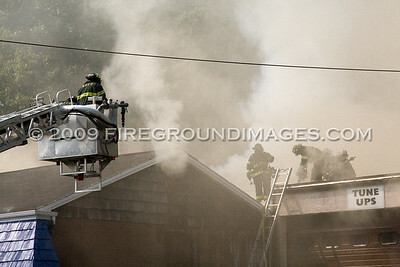 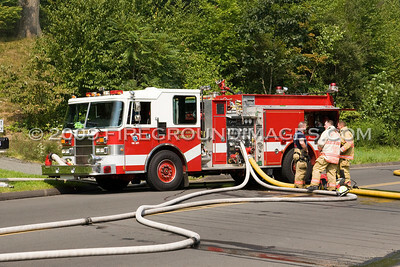 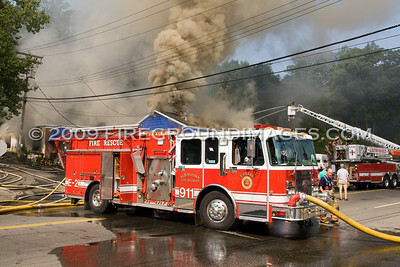 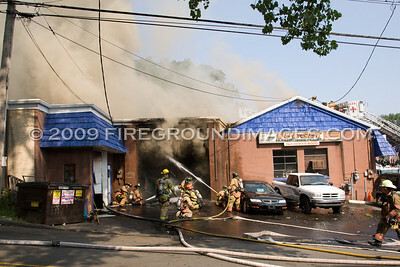 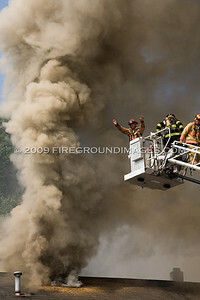 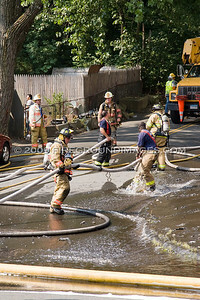 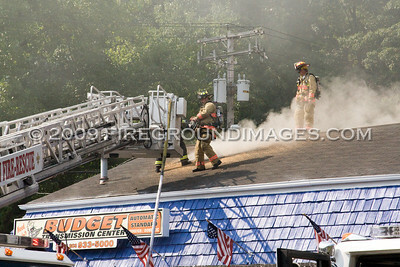 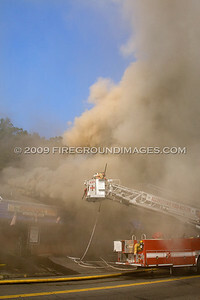 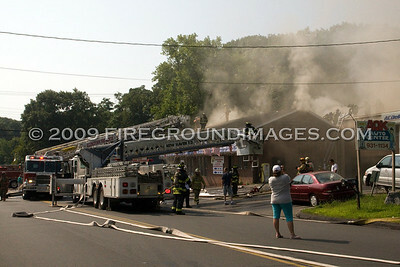 WEST HAVEN, CT – Shortly after 9:30am on August 16, 2009, members of the Allingtown Fire Department were dispatched to Budget Transmission at 236 Forest Road for a building fire. 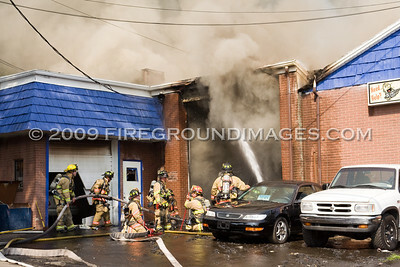 Firefighting operations on scene went to an external attack early on in the fire, and the blaze quickly escalated to a 3rd alarm due to rapidly increasing fire conditions, heavy fire load, and possible hazardous materials. 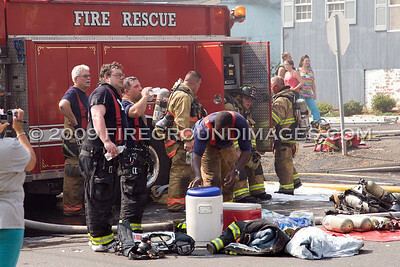 Temps also rose to around 90 degrees as the sun beat down on the crews operating. 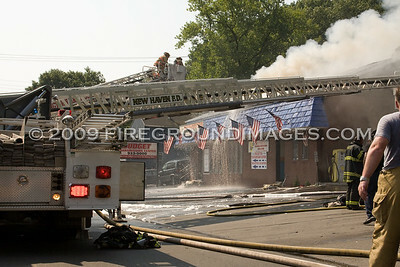 Mutual aid from New Haven was dispatched to the scene as well as Milford’s Special Services Unit. 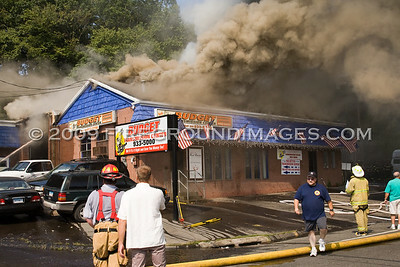 It was reported that no one was injured at the fire.